Gather with us this Sunday. Environment: Casual! Come as you are. Kids: There is a place for children who are babies (crawlers & walkers), Preschool, and Elementary (K thru 5th grade) on Sundays. We have a designated Nursing Mother's area for those who need it. 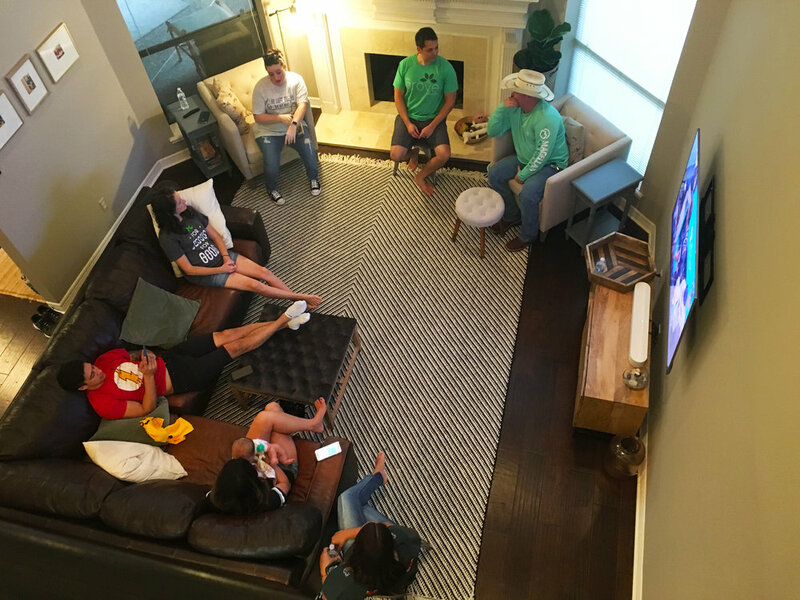 Students (6th thru 12th Grade) meet twice a month on Sundays. Click here for more info. Communion: We practice communion regularly. Sunday Gatherings are only one element of how we make disciples.